I started Buttercups after a bra-fitting in New York canted my life, with a mission to bring better bras to women in India, in 2008. It has since transformed from a luxury lingerie boutique, to an online lingerie store, where we retail some of the world’s finest brands. I am India's only bra fitter and have fit over 3000 women since, and have seen first-hand their delight at looking good and feeling great about themselves. 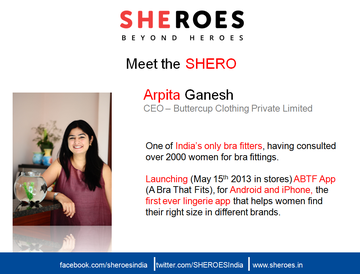 These insights and experiences made me decide to launch my own brand of bras, to help reach out to more women. Having worked on bringing the brand to life for over 2 years now, I can proudly say that Buttercups promises women a great new experience – well-crafted, well-fitting bras in sizes that are just right for them. Buttercups bras will be offered in 80 sizes, as opposed to the 30-odd sizes available in India today. Manufactured by experts in Hong Kong, Buttercups bras will not only offer amazing fits and styles, they will also be affordable. Making them, without exaggeration, the finest lingerie experience you have ever had! Linda Becker, better known as the bra lady in New York, at whose store I discovered what a difference a good bra can make to a woman, after my bra fitting is the True Inspiration behind my venture. I also look up to Dame Antia Roddrick's of Body Shop. There is so much to be learnt about giving back to society (recycling and no animal testing, the biggest initiatives of Body shop) and I aspire to make Buttercups a brand as big as Body Shop someday. 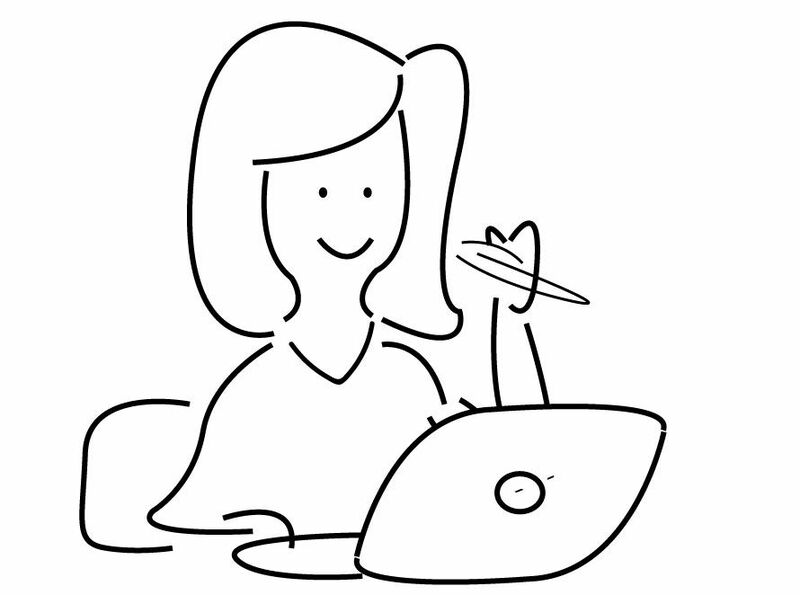 Research, research, research: If you love what you do, you'll never tire of reading and learning about it. And thanks to google, every resource is at your fingertips. Keeping abreast of what is happening in your space, around the world, will only help you get better at what you are doing. Only both need to be done on an urgent basis as time is running out for both. Just two clicks from you, will make a HUGE difference!! And please forward this email to friends, family, co-workers...anyone you think would be interested. The more the better!